Plac Unii City Shopping is a shopping centre in Warsaw, located near Unii Lubelskiej Square, between Puławska, Waryńskiego and Boya-Żeleńskiego streets. The Center was opened in October 2013 and is an integral part of the multi-functional Plac Unii complex offering approximately 41 000 m2 of A+ office space, where many prestigious companies have their headquarters with about 4 000 office workers. 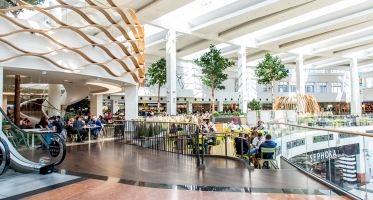 On 15 500 m2 of retail space there are about 80 stores, service points, restaurants and cafes. 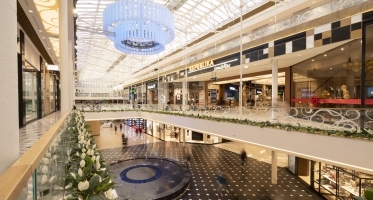 Main tenants: Supersam, Zara, Masimo Dutti, H&M, Benetton, Empik, Kruk, Smyk. 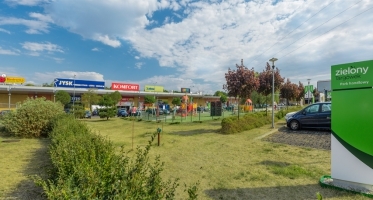 The excellent location at Unii Lubelskiej Square, on the border of Śródmieście i Mokotów districts ensures quick connections with other districts of the city. 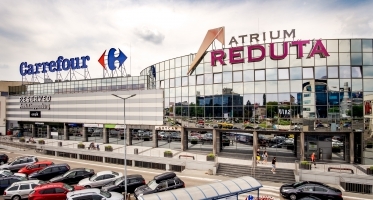 The centre is located only 5 minutes by car from the strict city center, 10 minutes from the Warsaw Central Railway Station, 15 minutes from Chopin Airport and 15 minutes from the Warsaw Southern Bypass. The advantage of the centre is also easy access to public transport – 10 bus lines, 6 tram lines as well as „Politechnika” metro station. At the entrance to the centre there is a Veturilo bicycle station. 500 parking spaces available to customers at a convenient underground parking. 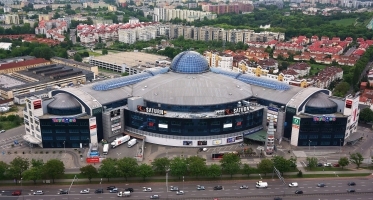 Nearly 340 000 people lives in the closest catchment area of Plac Unii City Shopping (residents of Mokotów and the southern part of Śródmieście districts). 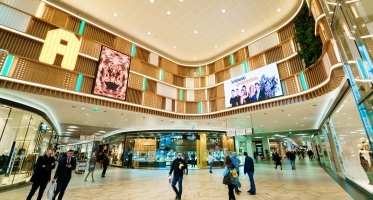 Plac Unii City Shopping is a "one-stop-shop” project that meets the everyday needs of customers. Under one roof they can find a supermarket, various service points, convenience stores, restaurants, cafes and wide range of fashion stores. 66% of customers visits Plac Unii at least once a week and 45% 2-3 times a week. The architecture of Plac Unii refers to one of the oldest and best known New York skyscrapers – Flatiron Building. The concept developed by renowned studio APA Kuryłowicz & Associates is characterized by a visionary combination of quality and functionality with aesthetics, as well as modernity with the historical context of the location.